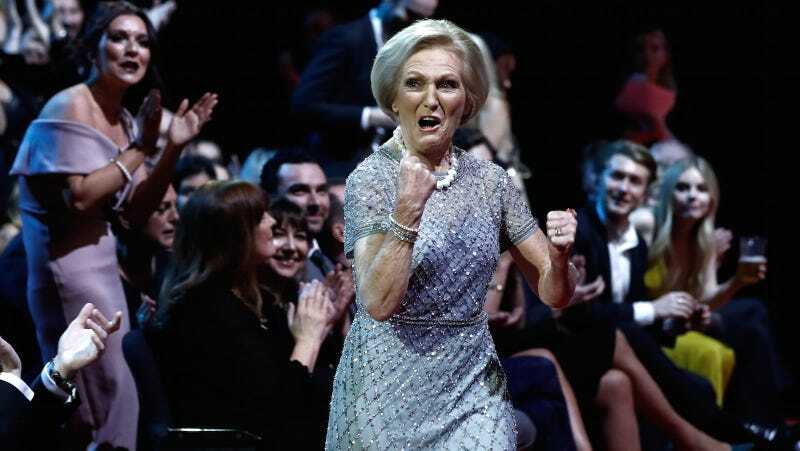 The people want more Mary Berry, and the BBC is giving the people what they want! A new series about British home cooking is being produced by BBC One with Mary Berry as its lead judge, as she should be. There’s a search underway for a second judge, but do we really need one? Viewers would probably watch Berry sample and analyze all by herself for hours, but I guess she needs to rest every once in awhile. Especially considering how many shows she’s hosting now; Britain’s Best Cook is coming on the heels of Mary Berry’s Secrets From Britain’s Great Houses, and another show that was recently ordered titled Mary Berry Everyday. Yes please, give her to us every single day!